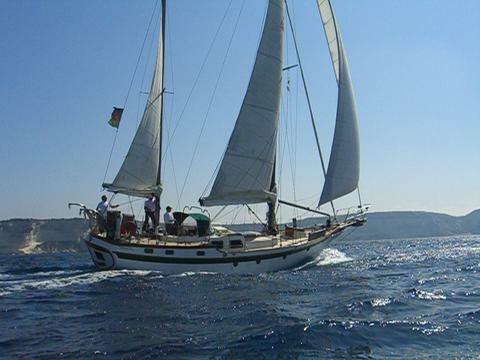 463 boats for "sailboat rental Balearic Islands"
Dufour 520 Grand Large in Mallorca, with 3 double rooms and possibility of rent without skipper . 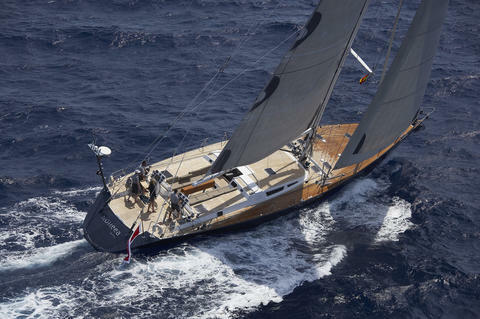 41 ft. sailing yacht built 2017 by Hanse shipyard with 3 cabins and 2 WC for up to 8 guests in Spain (Mallorca). 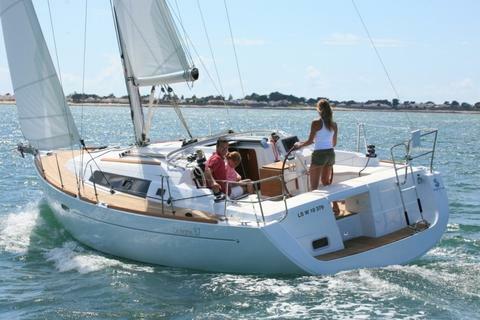 Hanse 548 new (2019) to rent in the Balearics with or without skipper, owner version (3 double cabins + 1 individual) fully equipped. 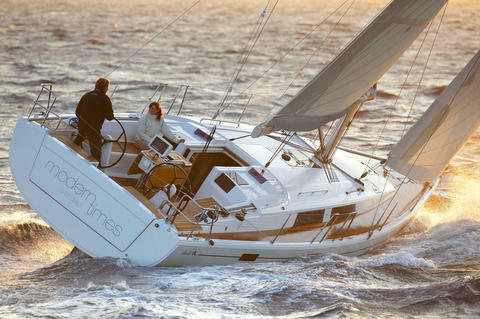 Enjoy the navigation with the Hanse easy sailing maneuver, all forwarded to the rudder. 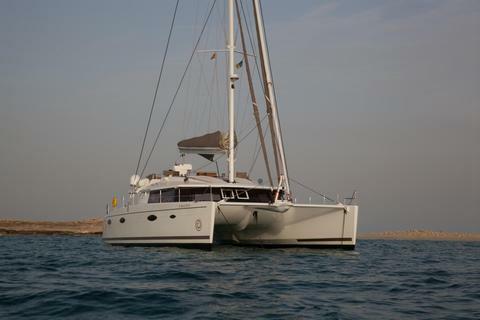 Spectacular catamaran of Fountaine Pajot form 2018, owner version to enjoy the island of Ibiza, with 3 double cabins and 3 bathrooms with separate shower can sleep for 6 people and 12 day navigation. 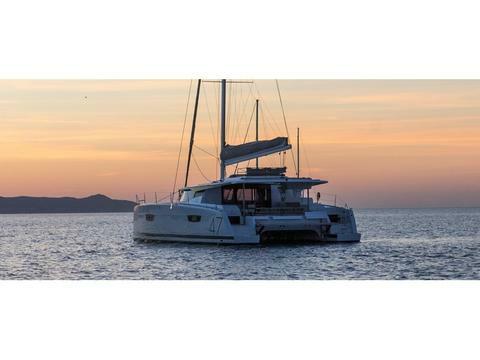 High luxury catamaran Sunreef 68 to enjoy Balearic Islands with all the comforts imaginable. She has capacity for 8 guest and 4 crew. We underscored her 8x8 open saloon and 50m2 lounge area with jacuzzi the the front of the boat. 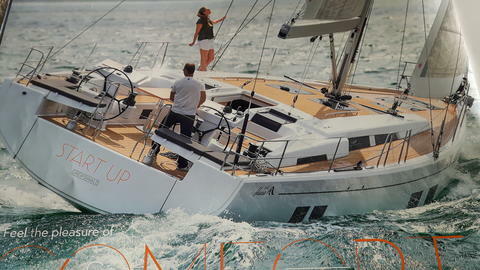 Lagoon 620 will offer you, besides luxury comfort, a great sailing experience. 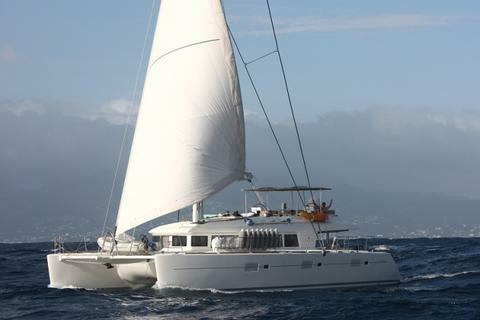 Our sailing catamaran is fully equipped for weekly cruises, you will have the time of your life!!! Do you provide a charter company or do you offer boats for rent? Eg. Sailboat? Balearic Islands or other areas? Sign up and use the possibilities offered by Happycharter.